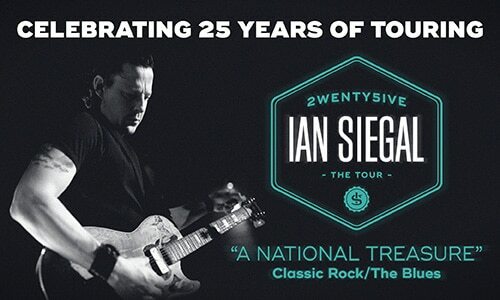 Ian will celebrate 25 years of professional band touring with a special run of dates in the Autumn playing songs from his eleven album releases. So far, shows in Austria (September), Netherlands (October) and the UK (November) have been announced. 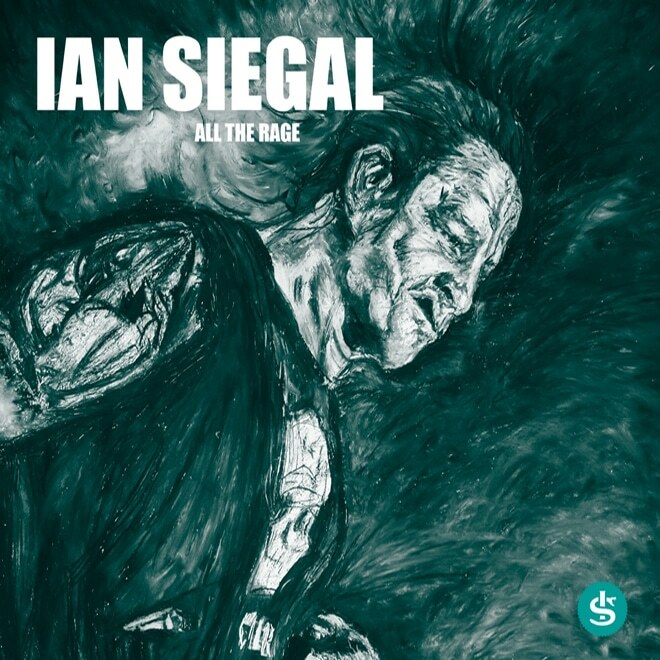 Ian Siegal is celebrating 25 years of touring with his band. In the Autumn the multi-award winner will tour a program of songs drawn from his catalogue of album releases. Dates so far announced for the “2WENTY5IVE” tour cover Austria, Netherlands and The UK (England, Scotland & Wales). He will also release a deluxe retrospective package of 38 songs together with a book of lyrics. Widely regarded as the most compelling and admired Blues artiste to have come out of Britain since the icons of the sixties, Siegal has been a constant on the UK and European blues scene gathering 11 British & European awards.He also has three nominations in the USA Blues Music Awards, effectively the Grammys of the Blues,and is also the only non-American to have twice scored a MOJO Blues Album of the Year. All these awards have come in the past five years, suggesting there’s a lot left in the tank. “You gotta pay your dues to play the blues” and pay his dues he certainly has: from busking on the streets of Berlin as a teenager, to gruelling 3-hours-a-night club residencies, to hair raising treks across eastern Europe. His cv includes shows in 42 countries, guest appearances with some of the great names of the blues, and a live album recorded at London’s Royal Albert Hall.